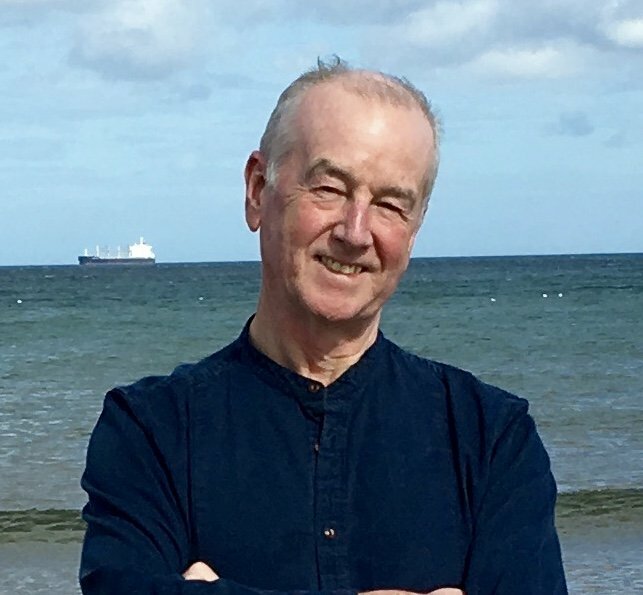 We are very proud that David Almond is an ambassador for the Hachette Children’s Novel Award, an exciting new initiative set up by Hachette Children’s Group (HCG) partnering with New Writing North (NWN). The prize is for debut children’s writers of middle-grade or young teen fiction who have written a complete but unpublished novel and who live and work in the North of England. Read more in The Bookseller.